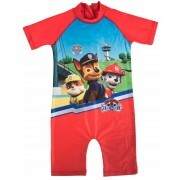 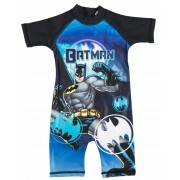 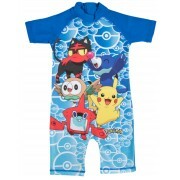 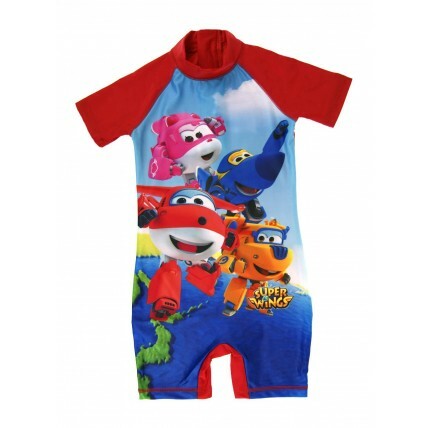 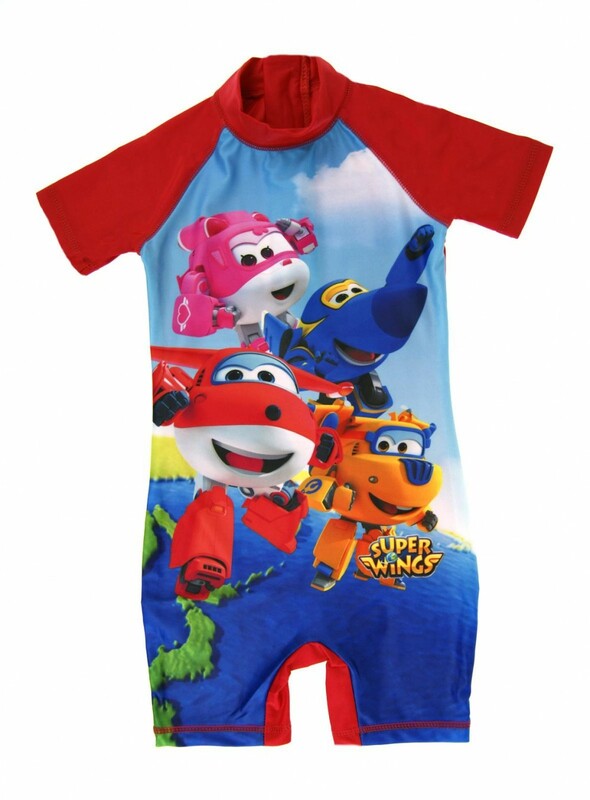 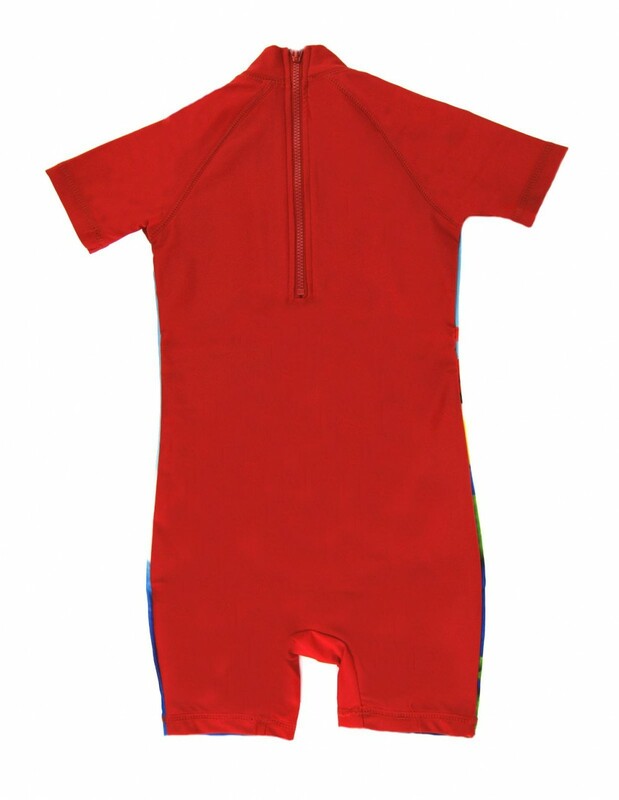 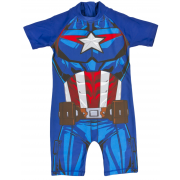 Get your little Super wings ready for summer with this official character sun suit. 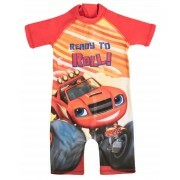 The suit features cute images and logos of the much loved Jett, Donnie, Jerome and Dizzy. 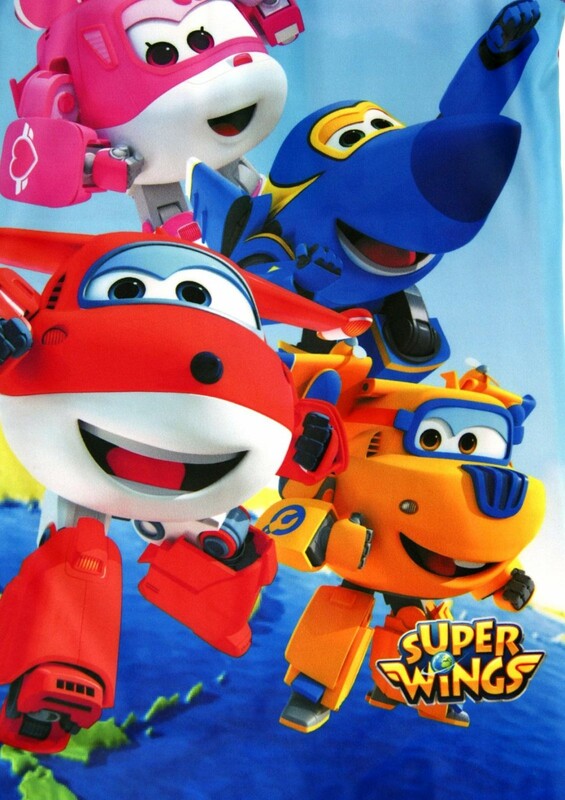 A great buy for any young Super Wings fan.